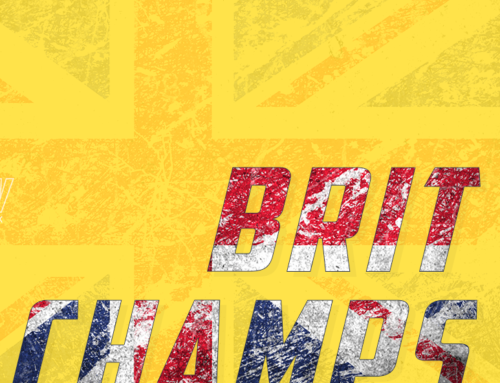 During the winter when junior events are scarce it’s vital to remember that success later in the season is earned now. With this in mind, we asked our Junior Rowing Correspondent to have a look back at the junior men’s eights and see how they performed in 2017. Head racing ended with the Schools’ Head in March which was run over a shortened course owing to inclement weather. This was an annoyance to crews who had trained all winter to be ready to race for a longer distance on the day. Shiplake School emerged victorious, followed by Eton College and St Paul’s School. 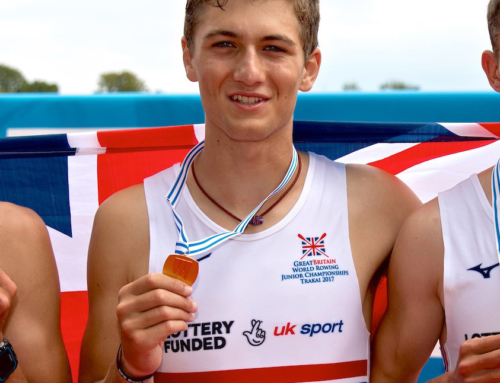 However, these rankings were reversed at the National Schools’ Regatta, with St Paul’s winning the Queen Mother’s Cup for the first time after moving through Eton in the middle 500m. In the lower age groups, Eton turned around their 9th place in J16 Ch8+ at the Schools’ Head to go on to win at NSR ahead of St Paul’s and Shrewsbury. At J15 level, St Paul’s retained the Founder’s Cup with their win in J15 Ch8+. Unfortunately, bad conditions on the Friday of NSR meant some races had to be cancelled. Despite this, St Paul’s School won three of the four top men’s eights events at National Schools. This began with a win in J148x+, beating Radley and London Oratory to the line by two and five-tenths of a second respectively. 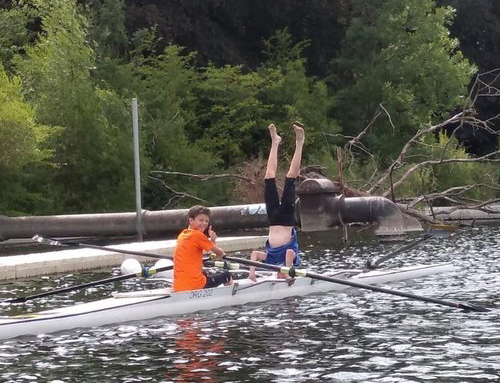 When it came to the summer, three Eton crews attempted to qualify for the Temple Challenge Cup at Henley. Whilst other school first eights raced in the Princess Elizabeth Cup, Eton was the fastest non-qualifying crew, ahead of crews from Oxford Brookes and Bristol University. The season ended with Scotch College of Melbourne, Australia winning the Princess Elizabeth Cup, beating Radley College in the final by 1 2/3 lengths. It’s hard to judge which junior British eight was the quickest at this point. Radley certainly progressed on their 5th place at National Schools’ Regatta, beating bronze-medallists Shiplake School, in the semi-final. I am certain that if St Paul’s had not faced Scotch when they did in the quarter-finals, they would have gone further and possibly on to the final. Over the summer, rivals became teammates at both the World Junior Rowing Championships in Trakai, Lithuania and at the Coupe de la Jeunesse in Hazewinkel, Belgium. 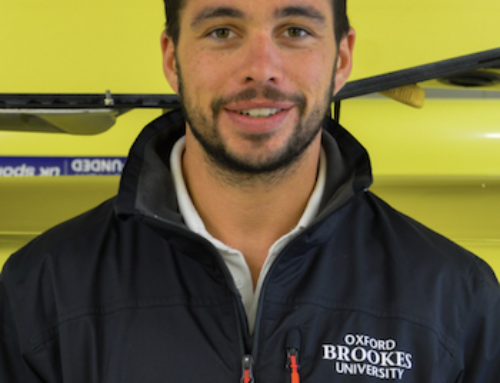 Both men’s eights gave stand-out performances winning bronze in Trakai and a gold in Hazewinkel. The St Paul’s-dominated coxless four won at Trakai improving on the previous year by taking gold by two seconds ahead of New Zealand. The most talked-about school going into 2018 is St Paul’s. After a record-breaking win in Youth Eights at the Head of the Charles Regatta in Boston, some coaches thought there must have been a timing error after the crew beat the rest of the field by 20 seconds. Later at Head of the River Fours, they won both the J18 4+ and 4x category, and then placed first and second at Wallingford Head in Op J18 8+. Calvin Tarzcy of St Pauls sealed the season with a win at Scullers’ Head in the fastest time of the day owing to the flood tide. 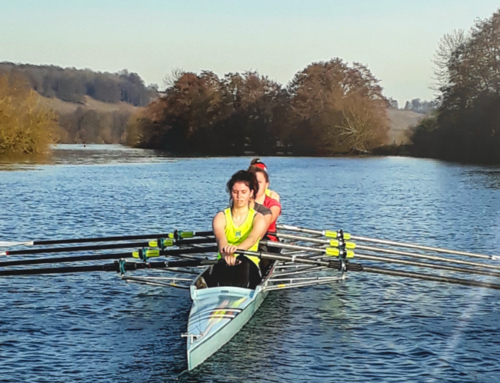 Bobby Thatcher’s crew must be the favourites going into the Quintin and Hammersmith heads as the crews warm up for the Schools’ Head on March 12, 2018. When looking for challengers to St Paul’s, the school that stands out is Radley. They will be building on their speed from last year with many returnees and have shown this with their placing of 4th in Youth Fours at Head of the Charles Regatta. Also challenging will be Eton, with their cohort of J17s who are going into 2018 as National Champions and the crews from Shrewsbury and King’s College.